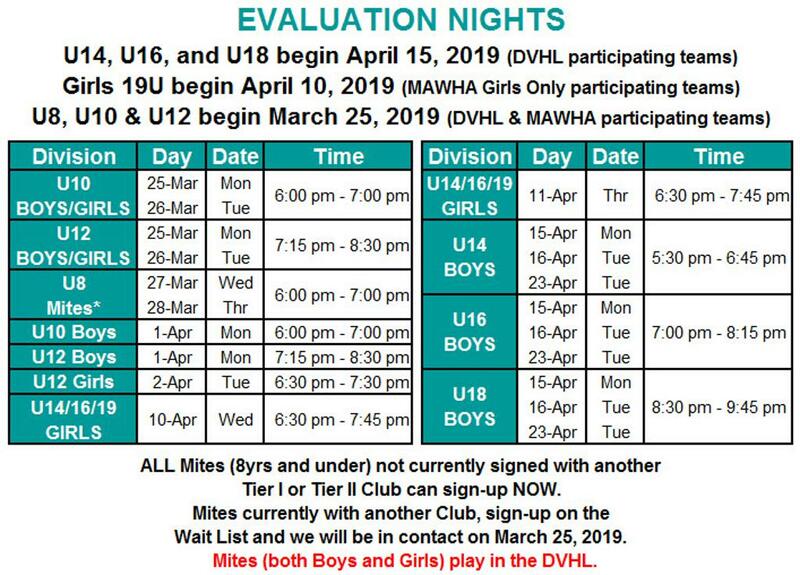 evaluation nights may be added the following week(s). Please check website daily, for updates and/or last minute changes. ©2019 Quakers Youth Ice Hockey Club / SportsEngine. All Rights Reserved.